Lisa Billington was appointed Company Secretary in November 2016 and General Manager Corporate Services in September 2017. 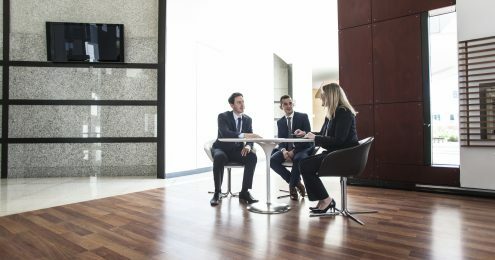 In addition to being Company Secretary, Lisa leads the legal, marketing and people and culture teams, and manages franchise relations and compliance. She believes that growth and stakeholder value will be driven by creating the best employee and client experience at Opteon. 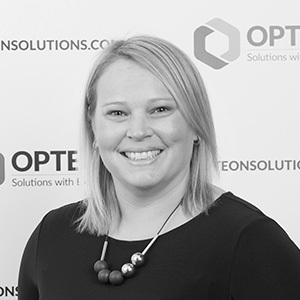 Before joining Opteon, Lisa worked at law firms Maddocks and Clayton Utz and in-house for an education and media company. Lisa is a commercial lawyer with over 12 years’ experience, specialising in mergers and acquisitions and corporate governance. Lisa holds a current practising certificate, a Bachelor of Laws (Hons) and Bachelor of Science (Hons) from the University of Melbourne and completed the Governance Institute of Australia’s Certificate of Governance Practice in April 2017.